Electrical Measurement tool for use with the products. 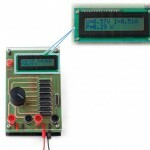 It combines the functions of a decade resistor and a multimeter. 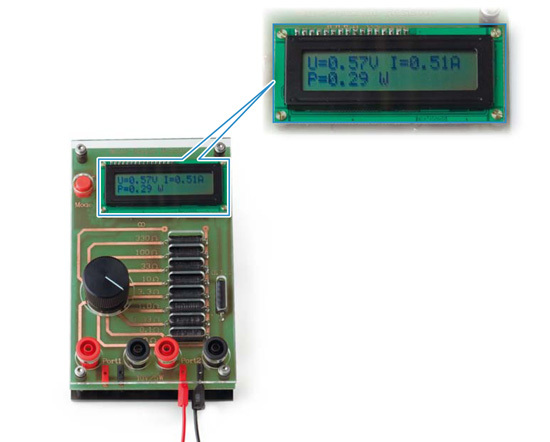 It allows students to change the electrical properties of their system and easily measure the current and voltage values that result. Stopwatch, 2mm and 4mm cables are included.